At the Annual Business Meeting last month, Jim Beard awarded the 2017 President’s Award to Ken and Irene Scott. As many of you know, the President’s Award honors and recognizes those members for their exceptional contribution and dedication to the OCWS. Both members for a number of years, Ken and Irene are passionate in supporting the various initiatives of the OCWS. They consistently contribute their expertise, knowledge and talent to many events and committees doubling the benefit to the OCWS. As members of the Marketing Committee, Ken and Irene helped develop a marketing strategy promoting the mission and message of the OCWS. 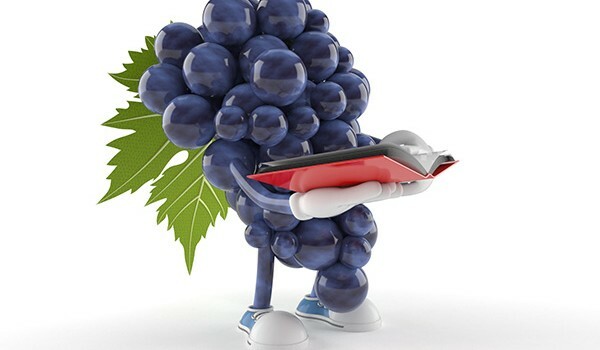 Their best practice approach made a significant impact in implementing a fresh approach toward brand recognition by updating materials and information provided to California wineries in connection with the Commercial Wine Competition. The brochures and other marketing materials they created carried that same brand identity into the Homewine Competition and the Winecompetition.com website. This year, as members of the Commercial Wine Competition, they co-chaired the Volunteer subcommittee coordinating hundreds of workforce volunteers in various roles and schedules during the wine competition – no easy feat as both spent hundreds of hours making sure that everything ran smoothly, and they worked tirelessly at the Competition and behind the scenes. Congratulations to Ken and Irene on receiving the 2017 President’s Award. This year’s award is in the hands of the most deserving and worthy candidates!